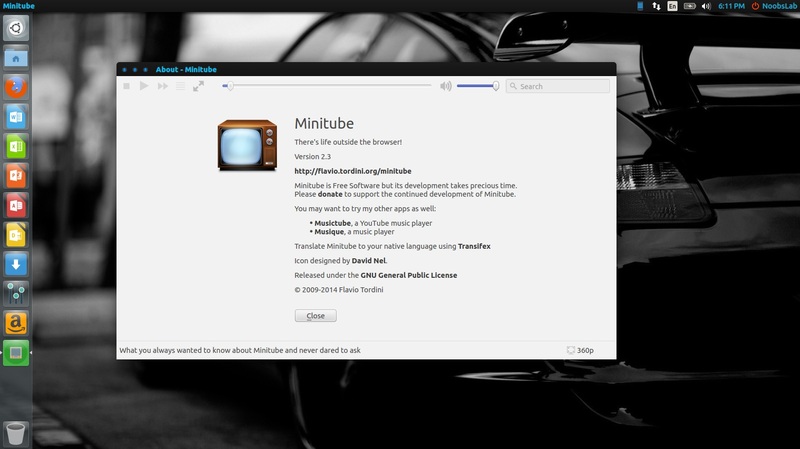 Minitube is a native YouTube client. With it you can watch YouTube videos in a new way: you type a keyword, Minitube gives you an endless video stream. Minitube does not require the Flash Player. 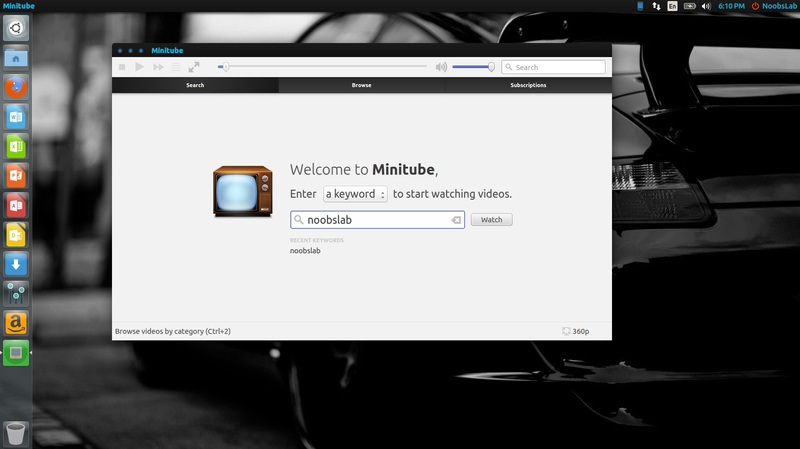 Minitube is not about cloning the YouTube website, it aims to create a new TV-like experience. 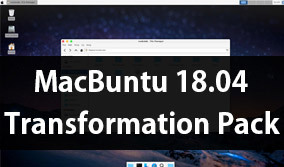 By consuming less CPU, Minitube preserves battery life and keeps your laptop cool. That's because Minitube does not use the Flash Player. Go full-screen and watch HD videos play smoothly. 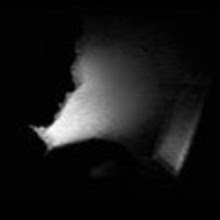 Subscribe to YouTube channels and be notified of new videos. No need to login with a YouTube account: Minitube takes care of it. Just search for something. Minitube automatically plays videos one after another. Sit back and enjoy.